Micromax listed a new handset in Canvas series dubbed as Canvas Spark 3 briefly on its official website in the beginning of this month. The handset is now officially launched and it is priced Rs. 4,999. 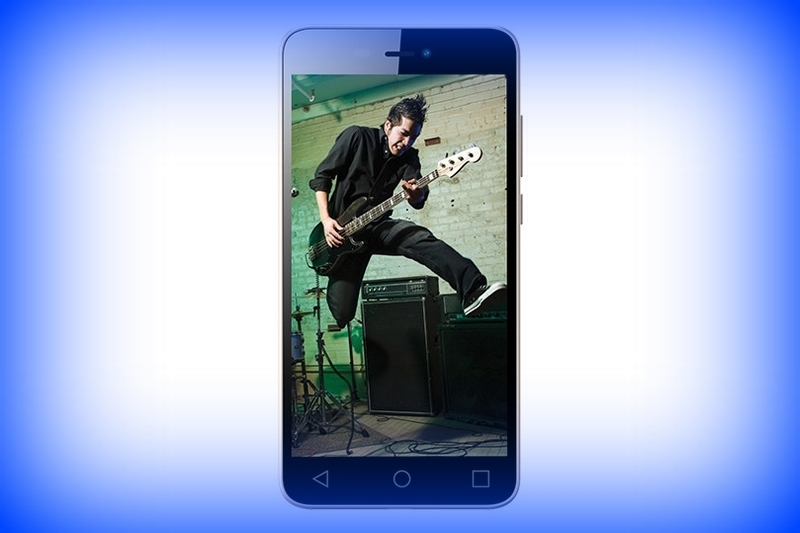 Ahmadabad: Micromax Canvas Spark 3 sports 5.5 inch display with 720 x 1280 pixel resolution. The display is protected by Corning Glass 3. The handset is powered by quad core processor whose clock speed is 1.3 GHz. The processor is backed by 1 GB RAM and the internal storage is 8 GB. Memory can be expanded up to 32 GB via micro SD. It has 8 megapixel rear camera and 5 megapixel front camera on board. The handset comes out of the box with Android 5.1 Lollipop operating system. It supports GPS, WiFi, Bluetooth and 3G connectivity. Other features are 3.5 mm headphones and dual SIM. There are proximity, accelerometer and gyroscope sensors. It comes packed with 2900 mAh battery. Micromax Canvas Spark 3 will go on flash sale on April 7. Registration for the sale will be open from April 1. Shubhajit Sen, CMO of Micromax said that “India being a value driven market, the consumers are seeking more productivity, efficiency and entertainment. We will continue to disrupt the market with similar innovations in near future”.